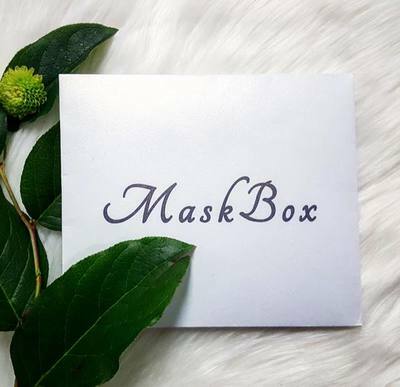 Enter your email address below to receive a notification when Mask Box starts accepting new sign-ups! Enter your email address below to receive a notification when Mask Box is accepting new sign-ups again. Your box will ship between the 5th and the 8th of every month. Please order before the 5th to get the current box. Your box should arrive within 10 business days. 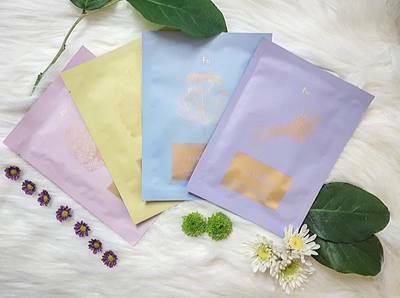 Have you always wanted to experiment with K Beauty? This subscription is just for you! 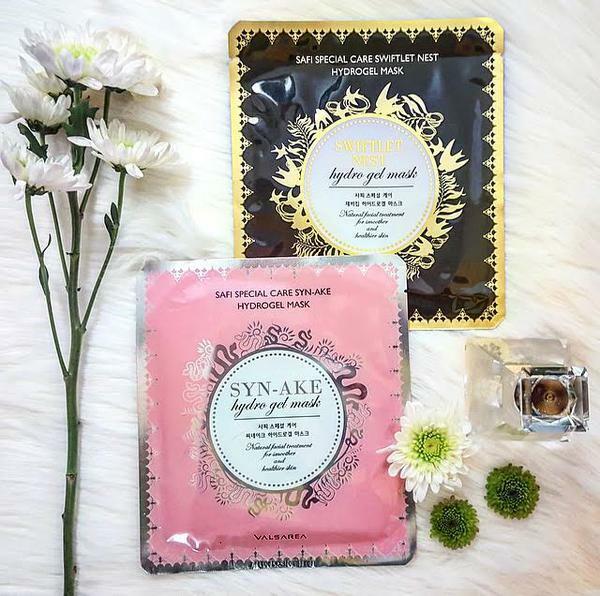 Each month you will receive a variety of carefully selected, premium sheet masks! 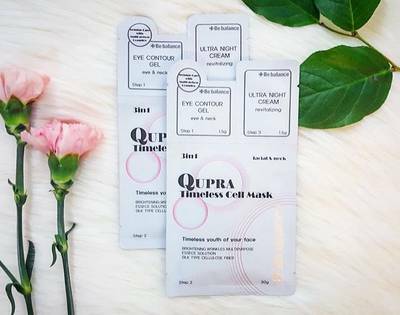 The masks in the box will vary, based on what we recommend for your skin. This guarantees that you are receiving curated products for our skincare needs! 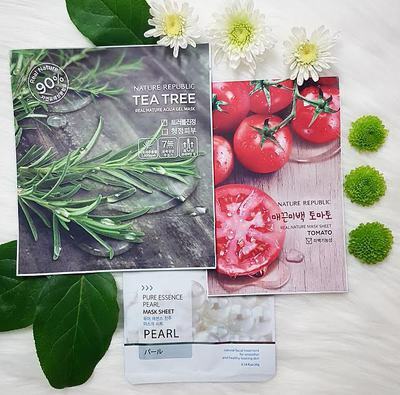 Each month you receive AT LEAST 3 Korean sheet masks starting at just $9.99/month! We offer masks for all different skin types! I absolutely love Mask Box! A must need for me. The anti aging sheet mask leaves my skin looking younger, refreshed, moisturized and glowing. Great price for excellent facial masks also. You have a life long customer here!! I love Korean masks and often forget to get them. Getting three new ones each month was awesome! I love the minimal packaging too!!! The box was sent to my 10 year old granddaughter instead of her mother... I have edited the address,,,, and will try for one more month -- But I understand there were only three masks in the box --- if that is typical I will probably cancel the subscription. I chose the 3-mask/hydration option. In my first box (it was actually an envelope), I received three different masks. All are from the Elensilia IntraCELL line and only one was labeled "hydrating." Super disappointing. I probably would've left a 3-star review. However, my experience with the company (aka the owner) was incredibly DISTURBING and ABUSIVE. A simple request for an accurate tracking number was ignored; a second request was also ignored; meanwhile she accidentally CC'ed me on an unprofessional and flippant email in which she tried to block me from leaving a review by calling me "rude" (because I made it clear to them they were probably getting a bad review based on lack of communication). The company's actions are fraudulent and duplicitous. I suggest Beauteque Monthly, Pibuu Box, or FMT (all available on Cratejoy); or Facetory, PinkSeoul, or KoSkinBeauty. All provide superior variety and selection more tailored to your needs, as well as fabulous customer service. I also suggest Cratejoy reconsider their relationship with the owner, quite probably the most incompetent business owner I've encountered in over four decades. I love receiving this every month! I am a huge fan of masks and l adore getting these. It's been a cool and fun addition to my beauty routine. I ordered the holiday box. It was an envelope (not a box as the name mask box would make you think) and did not come with the note card nor ribbon that was listed as the "holiday" box. 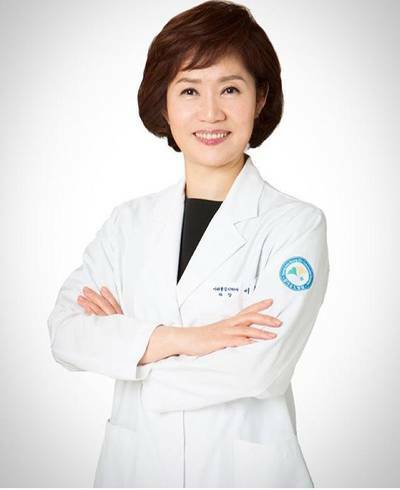 It included the four masks, one of which was an eye one not a full face mask. Ok value but I was very disappointed it was not holiday in any shape or form. 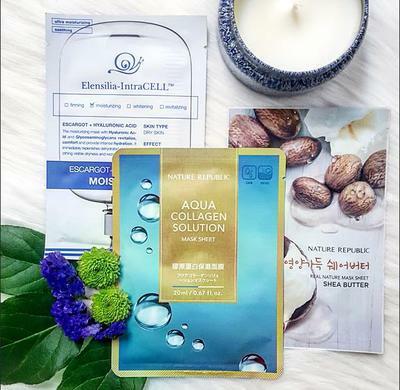 Best Korean Sheet Mask Box! I love the variety and quality of these sheet masks that come from Korea. Customer service is great and my skin has really cleared up, and feels so hydrated and smooth now. Great option to also buy the masks you like in bulk on the site. OMG!!!! How great is this?! I love this mask box! I just finished using the Coconut Gel Mask w/Tomato and my skin has never looked better or felt softer! Just got my first box...the anti-aging one. It is nicely curated with harder to find masks. I really like that you can specify a skin concern for your box. They are a nice supplement to my sheet masking habit.